Riyadh King Kahlid International Airport (RUH) is the second largest airport in Saudi Arabia. The Airport consists of the 3 terminals connected by interlinking buildings. Terminals 1 and 2 are for international flights while Terminal 3 is for domestic flights. 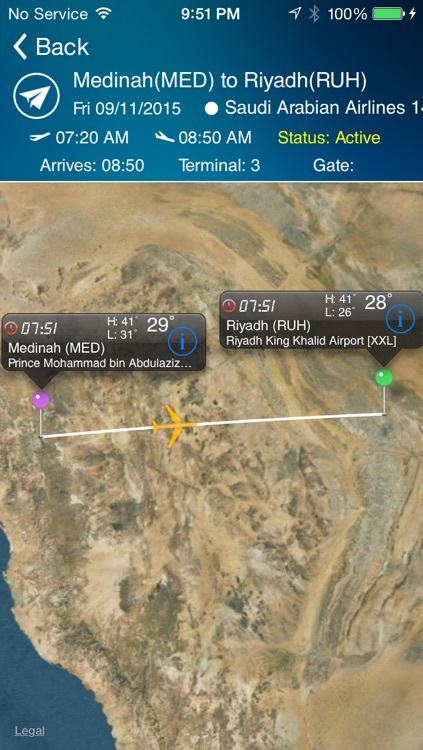 Riyadh King Kahlid Airport is a hub for Saudi Arabian Airlines and Nas Air. 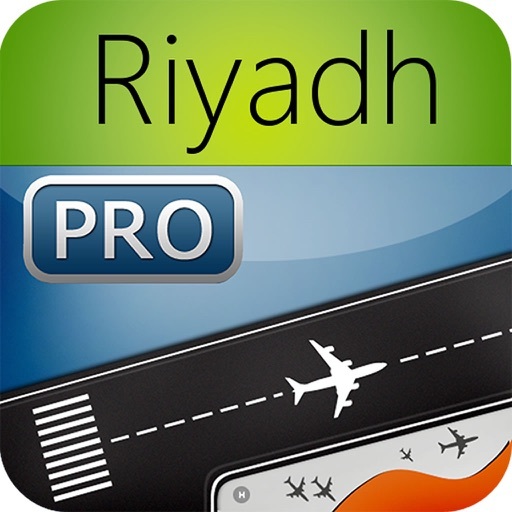 This app provides complete information for Riyadh King Khalid Airport including parking, food and restaurants, maps, directions and more. 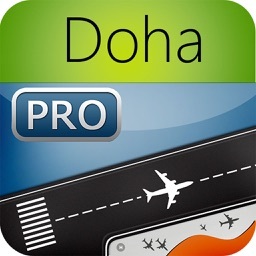 No other app provides as much information on Riyadh King Khalid Airport--useful information you need. See restaurants, shops, transportation to and from airport and Wifi. 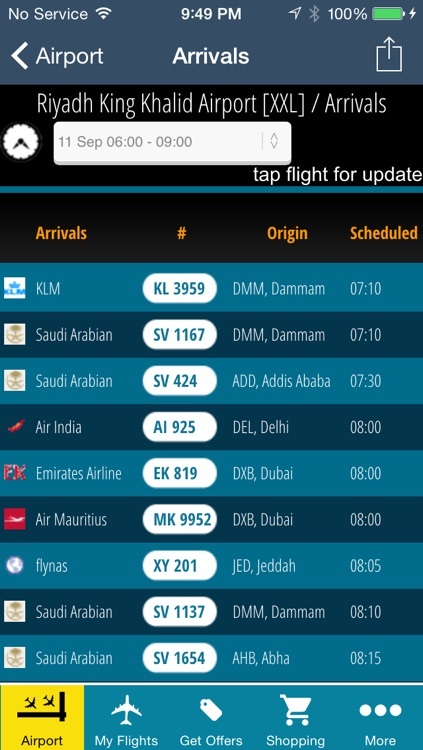 Airport lets you know if your flights delayed or cancelled and gives you the tools needed to quickly find an alternate flight and rebook all in one place. 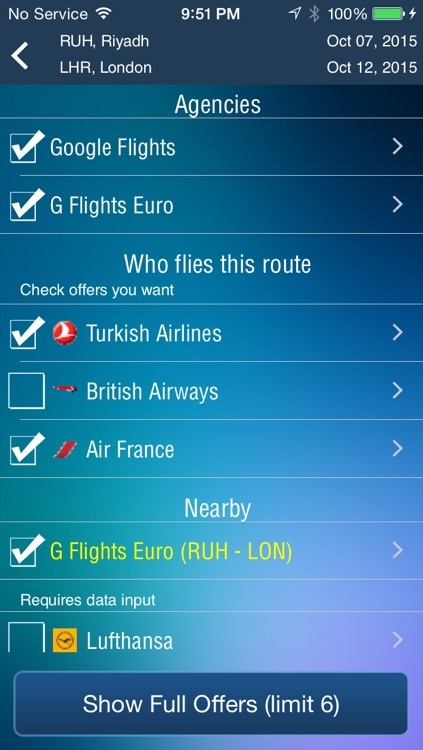 Check-in, flight status, baggage, seats, for your flight all at your fingertips. 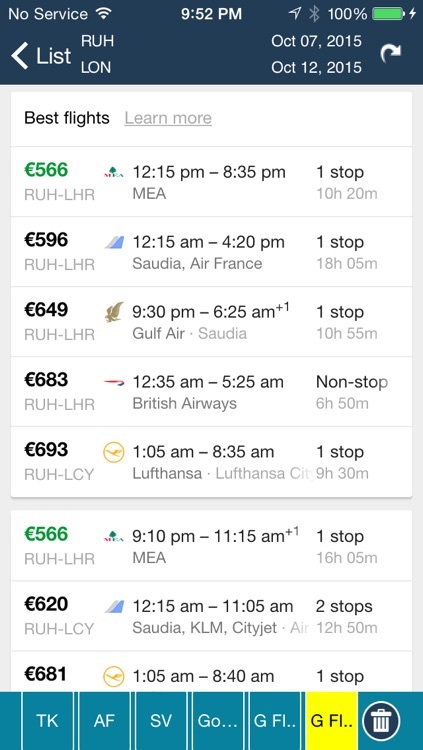 In addition, you can access information on virtually every airport you fly to from Riyadh. We include Jeddah, Dubai, Doha, Muscat, Jeddah, Bahrain, Beirut, Kuwait, Copenhagen, Geneva, Madrid, Rome, Milan, Paris, Frankfurt, Rome, Copenhagen, Singapore, Tokyo, Manila, Jarkarta, Delhi, Bangalore, Hyderabad, Chennai, Beijing, Shanghai, Heathrow, Gatwick, Vancouver, Toronto, Calgary, Melbourne, Brisbane, Auckland, Istanbul, Moscow, Rio, Sao Paulo, Buenos Aires, Santiago, Lima, Beijing, Hong Kong, and all the small and medium airports of the world. The app also includes Packing Plus--a checklist for travelers. Did you remember everything? No problems with Packing Plus that is included along with a premium flight tracker.